There might be a very few people who don’t know who Bob Marley happens to be. Robert Nesta “Bob” Marley, OM (6 February 1945 – 11 May 1981) was a Jamaican reggae singer, songwriter, musician, and guitarist who achieved international recognition and praise. Bob Marley was known as a world ambassador for reggae music and is known to sold 20 million records throughout his career—making him the first international superstar to emerge from the Third World Countries. Bob Marley was certainly responsible to introduce reggae music to the world and still date remains one of the genre’s most beloved artists. Decades after his passing, Marley’s music remains extensively and highly praised. His musical legacy is also continued through his family and long-time bandmates. 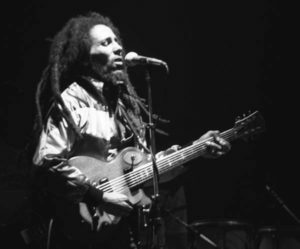 Bob’s music has inspired and been incorporated into numerous global freedom struggles. Bob Marley keep on to inspire and enlighten even the current generation with is lyrics and words, through his music as well as in recorded interviews and concerts. 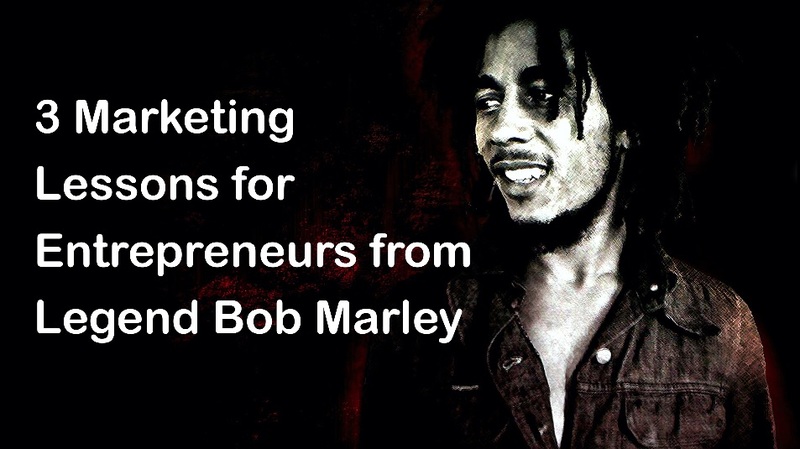 Bob Marley’s enthusiasm, perseverance and capacity shines as an icon of inspiration across many verticals, including marketing. Let’s take a few minutes to look at some of the lessons that his extraordinary life guides in marketing a product or service and how we can achieve the same results too. Being born to a white father and a black mother, Bob was looked down by many people. At times by his own community. On being asked on it, he used to say that he is not determined on being a white or black. It’s immaterial for him. Instead of focusing on black or white he was thankful to the almighty, who gave him a beautiful gift of life. The same applies to marketing too, you have to be true to yourself and let your inner light shine the path ahead. It’s the only way to create something awesome without the fear of any competition. Back in 1976, the Smile Jamaica concert was held at the National Heroes Park, Kingston, Jamaica, performed by Bob Marley & The Wailers. The whole intension to organize the concert was to ease tensions between political groups that were at war with each other. Just a couple of days ahead of the concert Bob was shot and wounded by an attempted assassination. In spite of having injuries in chest and arm he performed for 90 minutes in front of a crowd of 80000. Fearlessly he performed even though his life was in danger. In marketing, your life may not be in danger, but the day to day operational path is certainly a bumpy ride. We have only to grow working on that bumpy ride. Have no fear. Carry on with more focus where there are tough areas. In the early days, Bob had Peter Tosh and Bunny Wailer with him in the band. Over a period of time, the band members changed due to personal reasons. Also the producers changed. But, what didn’t change was the good team which Bob had collected over years, which also acted as a quality support. In Marketing, it’s of prime importance that you have a strong support and a team with you. A team of excellent advisors, coaches and experts who are ready for you at any moment to help you out with anything. Without them it’s easy to lose on the road and drift away. 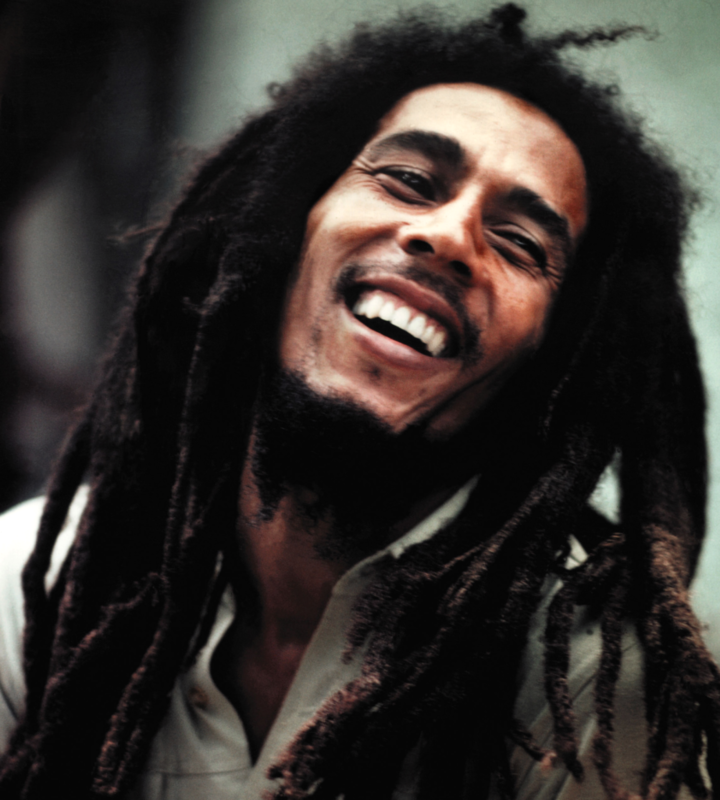 Bob changed the world and will live with a reputation as a genius lyricist and conduit for peace. As his fans as lovers of his music, if we really want to make an impact on the world with our work, we need to take note of the lessons from Bobs life.